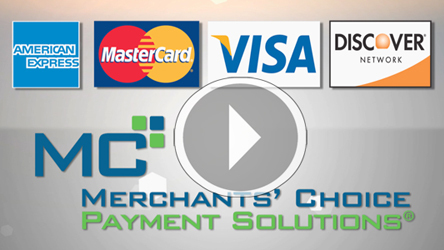 Video Production for Sales Force Recruitment: This online video empowered Merchants’ Choice Payment Solutions (MCPS) to streamline their recruitment of quality sales representatives. Applicants are better informed from the start, saving time and effort in the interview process. MCPS was impressed with the higher quality of applicants this video help recruit.